Personal lines insurance can help you protect you and your family with homeowners, condo, auto, motorcycle, boat, health, life, disability & umbrella policies. Employee benefits can help you protect you and your employees with health, life & disability insurance. 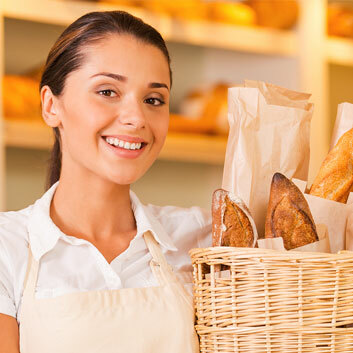 Business and self employed insurance can help you protect you and your business with general liability & property, commercial auto and employee benefits policies. 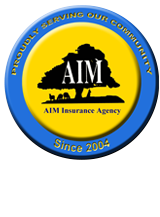 At AIM Insurance Agency we believe an informed person is our best customer. 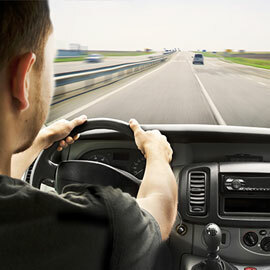 We will help you understand the options and choose your coverage's with confidence. As an INDEPENDENT AGENCY we find the insurance that is appropriate for you, your business, and your employees. 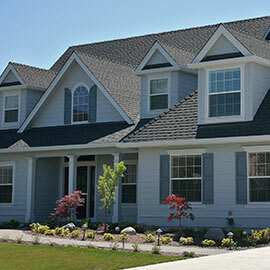 Our goal is to establish an old-fashioned relationship with each customer that is based on trust. We accomplish that goal by answering your questions honestly, helping you understand what various policies cover, and giving you appropriate options to choose from. Some of our carriers now allow you to access applications directly to get quotes and applications. While we value the personal contact we have with our clients, we also acknowledge that some people are becoming comfortable with the advantages of using technology to shop for themselves, control their own private health information, even pay on-line… and we are glad to provide that service for you as well! Click on the link below for the list of coverages offered. You will be connected directly with that carrier via a private & secure link to get an immediate quote.” If you have any trouble with the links, please call our office at 860-413-9149. If you have any questions, just let us know, we are here to help! You could save 15% on your Auto Insurance by talking to a lizard, or you could talk to your local independent agent & save even more!